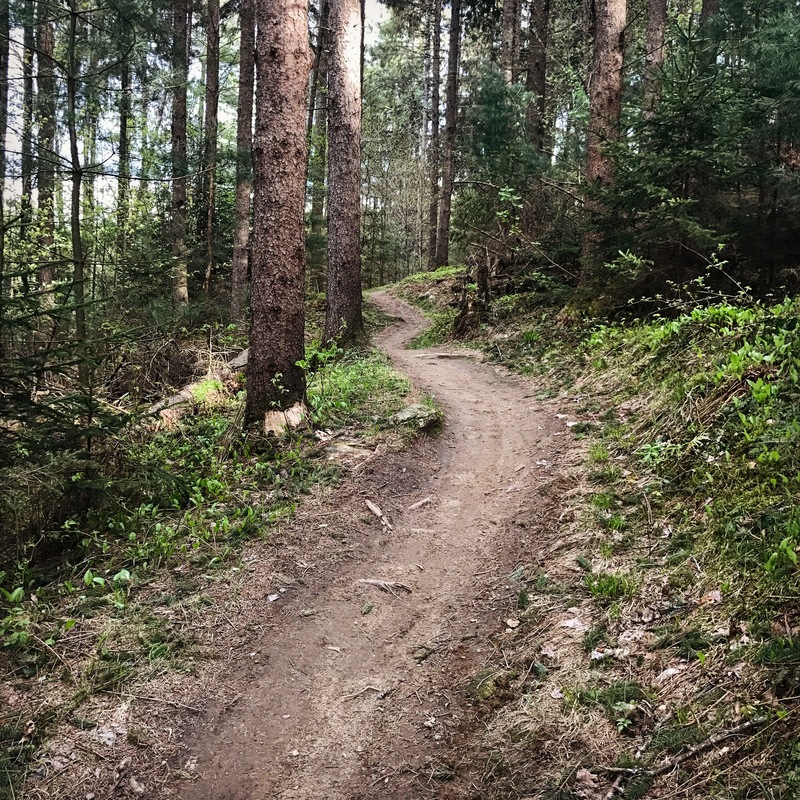 With the transition from the spring to summer semesters here at Sterling College, the trails have dried out, the sun rises earlier, and it’s been easier to find a few more hours in the week to focus on training. The Sterling running team has started 5:00 am summer practices three times each week, which has helped add more miles and more hill workouts into my weekly regimen. 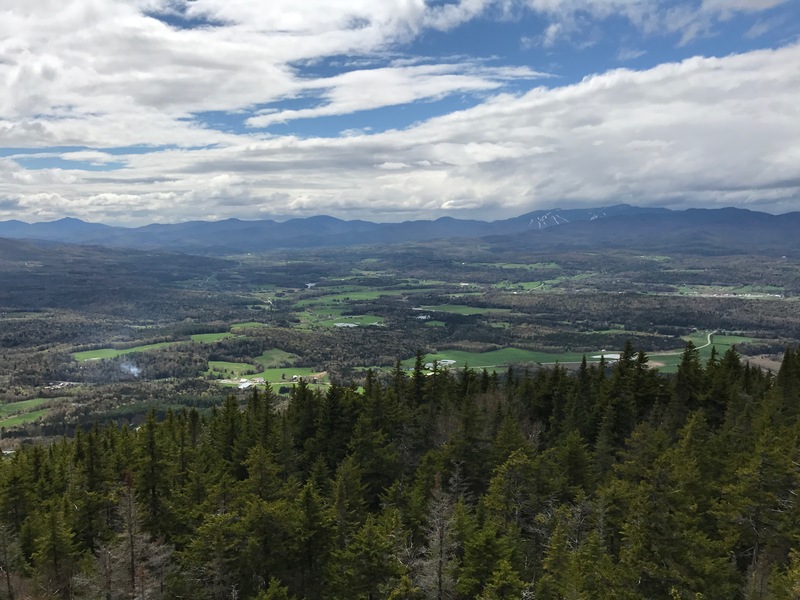 Some students are starting out and running trails for the first time, some training for the upcoming Mount Washington Road Race, and some have longer term goals. Each person’s goals are unique, of course — from running a mile to completing a race to running across a small (or medium-sized!) country — the actual goal doesn’t matter. What matters more is that we find meaning and intention in the goals we do build, and keep close those whose strength can help support us. A good friend recently asked me how I could find such focus on resilience and hope. So much so that my vehicle for doing so — running — has become a central part of my life — and the processes of training, planning, organizing, mentoring, and sharing stories of both adventure and climate. When I leave for Norway in mid-July, I know that I’ll have the support of family, friends — so many new friends who have helped to support this work. I’m looking forward to meeting with new friends along the Arctic Trail and during stops in Svalbard, Tromsø, Bodø, Kautokeino, and elsewhere. My goal, huge as it may seem, is at its heart really simple: I am just trying to figure out the best way that I can contribute to building meaningful communities and having thoughtful conversations. And running has become a way for me to do just that.